At the moment, there aren’t any crypto banks that allow you to hold funds in crypto. It’s not possible just yet to own a crypto bank account with a balance that’s available to spend in crypto, the same was we’re doing with fiat currencies. A special could allow people to use crypto in a similar manner to fiat and such a service should be secure, seamless, and fast. Fortunately, the solution is already here. 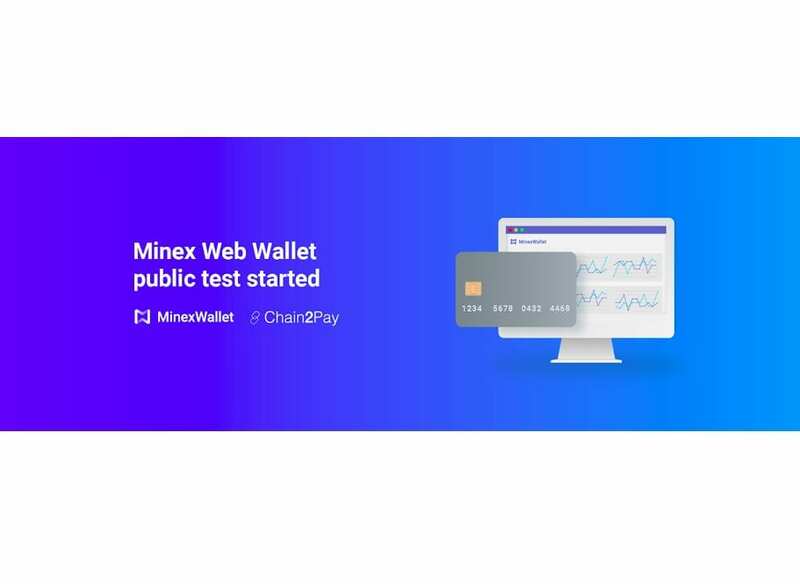 MinexSystems blockchain solutions company subsidiary Chain2Pay just launched a Minex Web Wallet public test for MinexPay. All Minexcoin holders are invited to take part in it, along with all crypto enthusiasts. The smooth operation of Minex Web Wallet is the most important element in the MinexPay ecosystem. It’s developed in such a way to ensure all the processes involved in converting crypto into fiat work seamlessly just like a regular fiat bank card. “We want to provide a seamless service for any customer, wherever he or she is. MinexPay is the only solution designed to work globally. We believe that cryptocurrency holders want to use their crypto funds as ordinary money. This is why we focused on the MinexPay Web Wallet service first, with the card as a financial management instrument,” Boris Shulyaev, CEO of MinexSystems, said. The team behind the MinexSystems has designed the Minex Web Wallet in order to work as effectively as possible so that MinexPay users can make fast payments. The system can virtually work with any type of bank payment, and the card issuer doesn’t matter. The CEO of MinexSystems also said that they are considering connecting users’ existing cards to the MinexPay system shortly. Just to make sure that the MinexPay process is smooth, secure, bug-free and user-friendly, MinexSystems launched a public beta test with cards that are issued by Ukraine’s PrivatBank. These are not exactly crypto cards, because crypto will not be sent to users’ bank accounts. But on the other hand, MinexSystems’ liquidity providers will be facilitating the exchange from crypto fiat which will allow them to perform a test to see whether MinexPay is legally compliant. 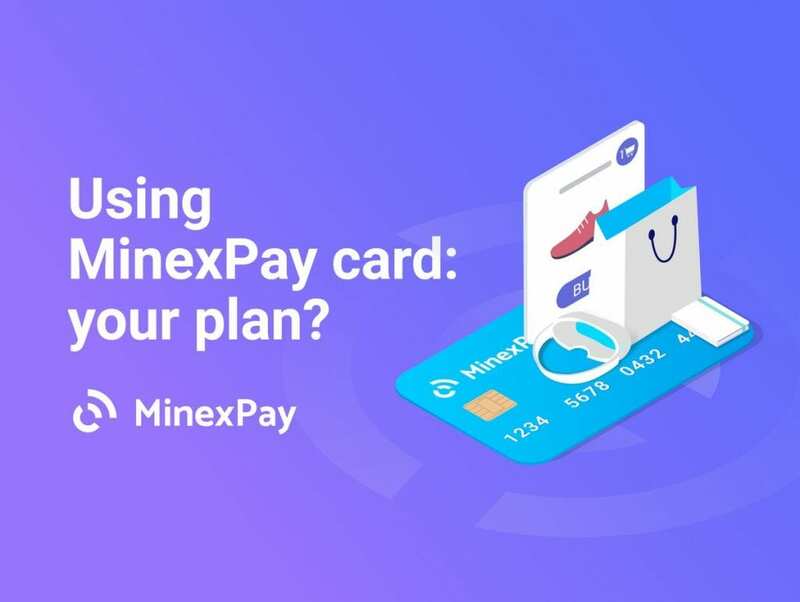 After the testing process is completed and all the necessary enhancements have been made based on feedback, users will be issued with a new MinexPay branded card. According to the official press release, in order to take part in the Public Test, applicants from all over the world can find out more details on the Telegram chat and by contacting the official support. Siam Commercial Bank Is Using Crypto To Power Payments, Says Ripple CEO Brad Garlinghouse – Hinting At XRP?